I think a majority of us guys love Sleek makeup. It's great quality and an inexpensive. I love the variety of colours they do and I really think there is something for everyone! I recently got the Sleek lipstick in Loved up (RRP-£4.99) which is a new colour in their range and knowing me I am in love with it. I think there are 10 new shades; 5 being matte and 5 being sheen. Just look at how gorgeous this colour is! 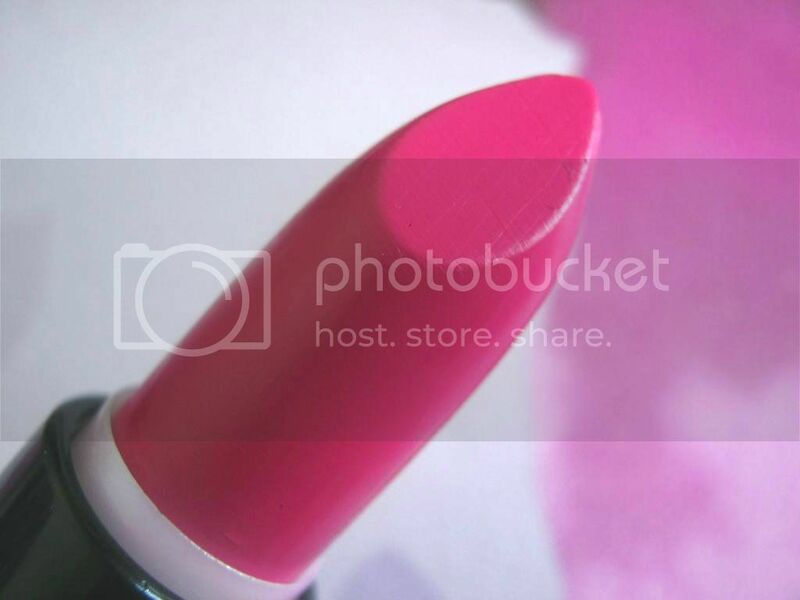 It's a stunning bright pink or a shocking pink lipstick. It's a sheen finish which means its got a lovely shine and gloss to it and is moisturising (vitamin E addition). It's a very opaque blue toned pink. Quite similar to MAC's girl about town. 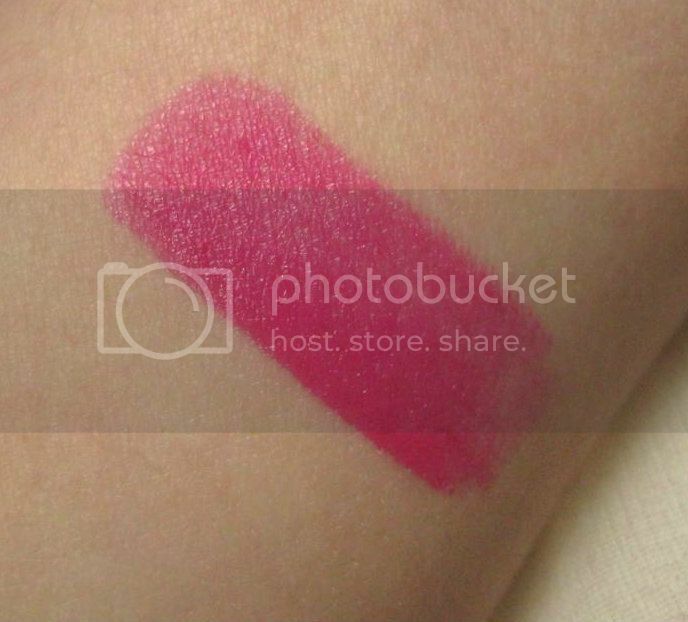 Sleek lipsticks give great pigmentation and this one is no different. You can build the colour up too and I do like their simple, chic packaging. This lasted for about 3 hours on me but it doesn't fade out completely. It leaves a stain which I actually like. 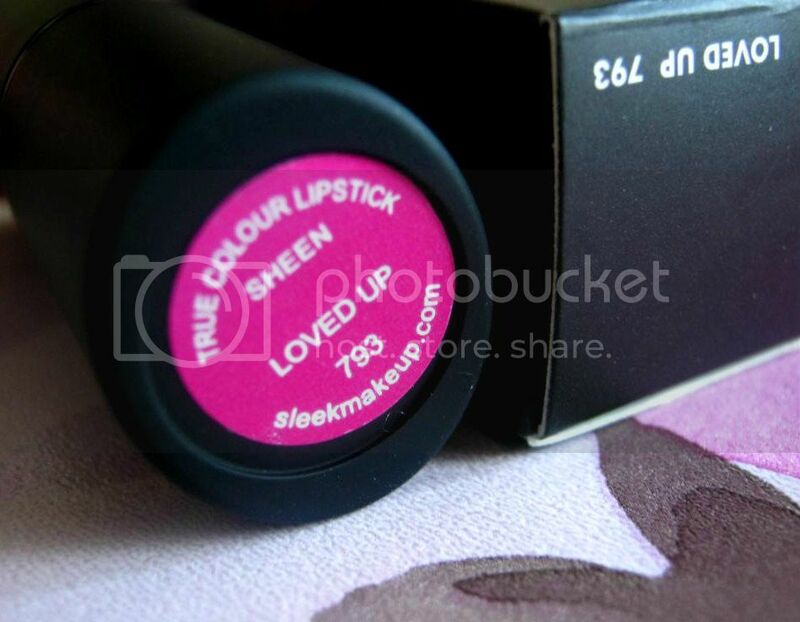 I think its a very punchy colour and is going to be my summer colour for sure. Have you tried any of Sleek's new lipstick shades? Its a really beautiful colour . 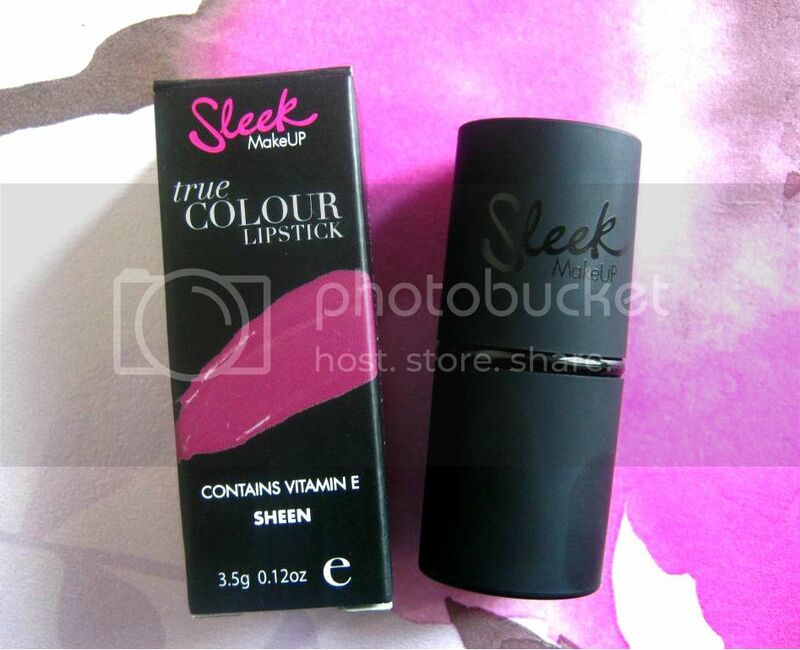 All the things i have bought from sleek have such good quality (except sleek white kohl pencil :P ) . I just love the Oh so special palette . This looks amazing! Such a gorgeous colour. I'll definitely be buying this! I have never even heard of Sleek makeup until now! Therefore, you get top marks for this post because after looking on their site I am definitely going to have to buy something to try! The colour looks great in your swatch. Oh wooooooooow!! This colour is absolutely gorgeous! I love it!!! what a stunning and rich color it looks so creamy. i haven't yet had a chance to try out any sleek lipsticks.